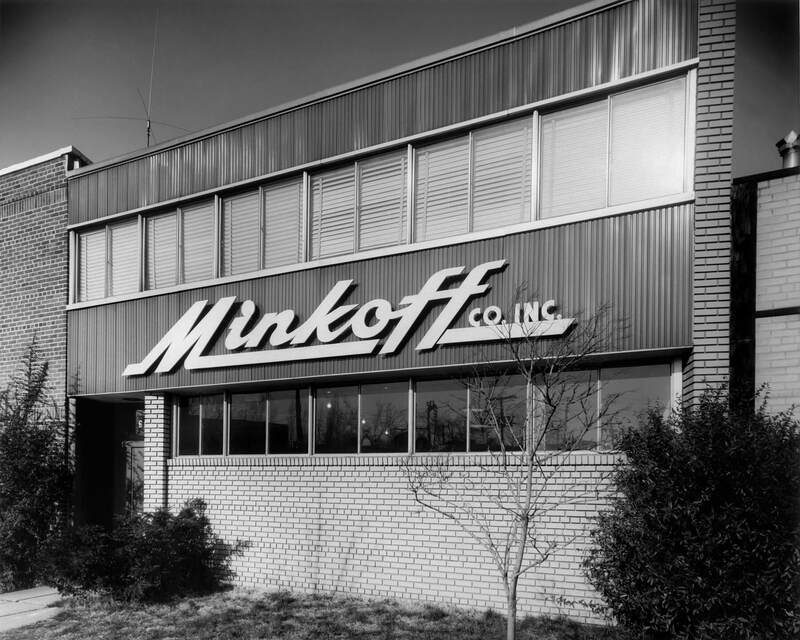 Established in 1949, Minkoff Company is the region’s oldest and most experienced restoration contractor. Across three generations of Minkoff family ownership and management, we are proud to be one of Washington, DC, Maryland, and Virginia’s most respected contractors. We provide top-quality restoration to professionally managed multi-family and commercial properties.